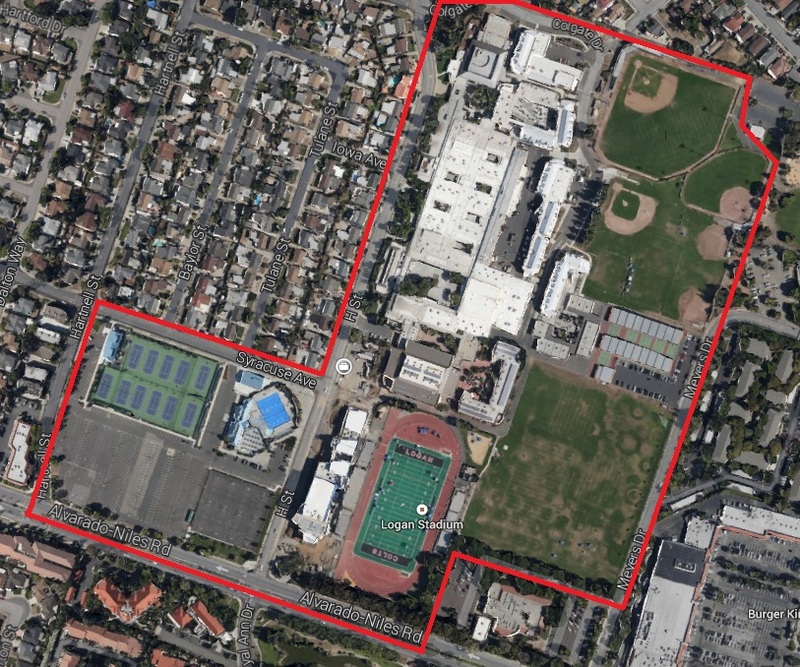 James Logan High School is located at the intersection of Alvarado Niles Blvd. and H Street in Union City. Adjacent to the New Haven Unified School District, the Logan campus sits on 64 acres. Click link on map to get turn-by-turn directions.